Looking for a Teneriffe Vet? Fortitude Valley Vet is just a stone throw away in Emporium. We have ample free parking onsite. Come and have a cuppa at one of the best cafes located next to us and then have a look-see at our selected range of luxury pet products. Fortitude Valley Vet is a premiere Petrie Terrace vet with an impressive reputation. Dr Nic's YouTube channel has over 8 million views on pet health. 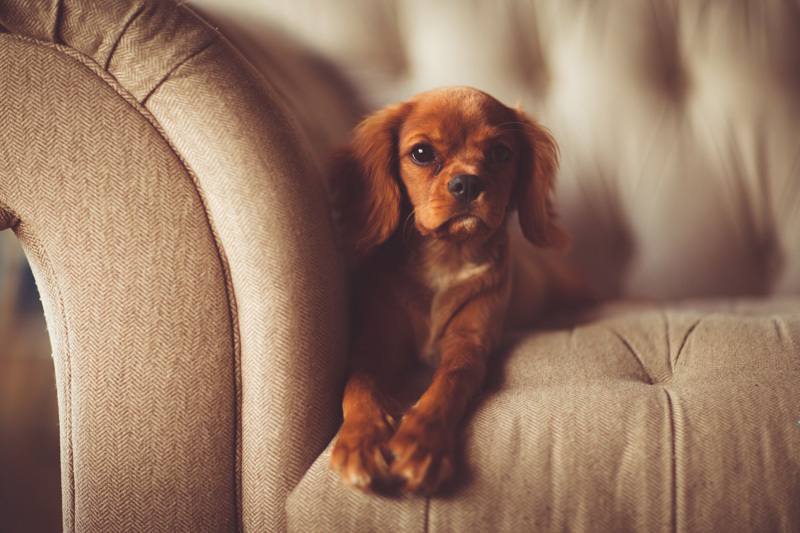 When it comes to choosing a trusted Teneriffe vet for your furry family members, we think it’s best to let our customers tell you why they keep coming back to Fortitude Valley Vet. Check out our Google Reviews. If you are still searching for a reputable Teneriffe vet, or if you are looking to switch clinics, Fortitude Valley Vet could be the solution you have been hoping for. We offer competitive pricing, commitment to client expectations and providing the best care available.